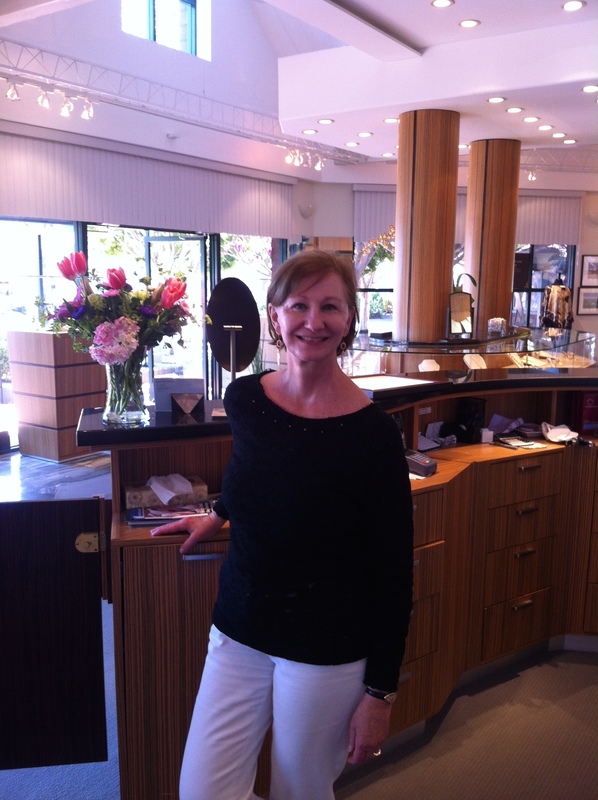 Fine Jewelry Designer Janet Deleuse began working in the family jewelry business following her marriage to gemologist Jeff Deleuse. She put a degree in molecular biology aside to embrace her true passion for art and design, which she had cultivated since childhood. Janet Deleuse is an accepted member into the Contemporary Jewelry Design Group of the U.S.A. In addition, the designer has recently expanded into couture outerwear and accessories with a collection of pearl evening bags, pearl belts, silk scarves, ponchos, shawls and capelets, all handcrafted in the San Francisco Bay area and offered under the Janet Deleuse label. Family owned and operated Deleuse Jewelers was established in 1934 by John Deleuse, a master watchmaker and graduate of the Ecole Nationale d’Horologie de Cluses. In 1945, he opened the first family-owned and operated boutique in his hometown of Nice, France. Janet and Jeff Deleuse opened Deluese Jewelers in Fairfax, California in 1982, and continue the brand’s mission to offer the most uniquely elegant jewelry, using the worlds finest gems and employing the highest quality craftsmanship. Janet Deleuse is an accepted member of the Contemporary Jewelry Design Group, a national organization dedicated to the promotion of creative jewelry design and committed to the highest standards of integrity and ethics in business and design.